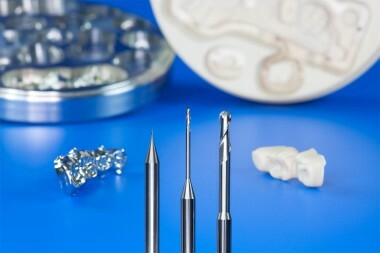 We develop and manufacture miniature milling cutters for micro processing with a minimum diameter of 0.1mm for mould making, precision engineering and the dental industry. 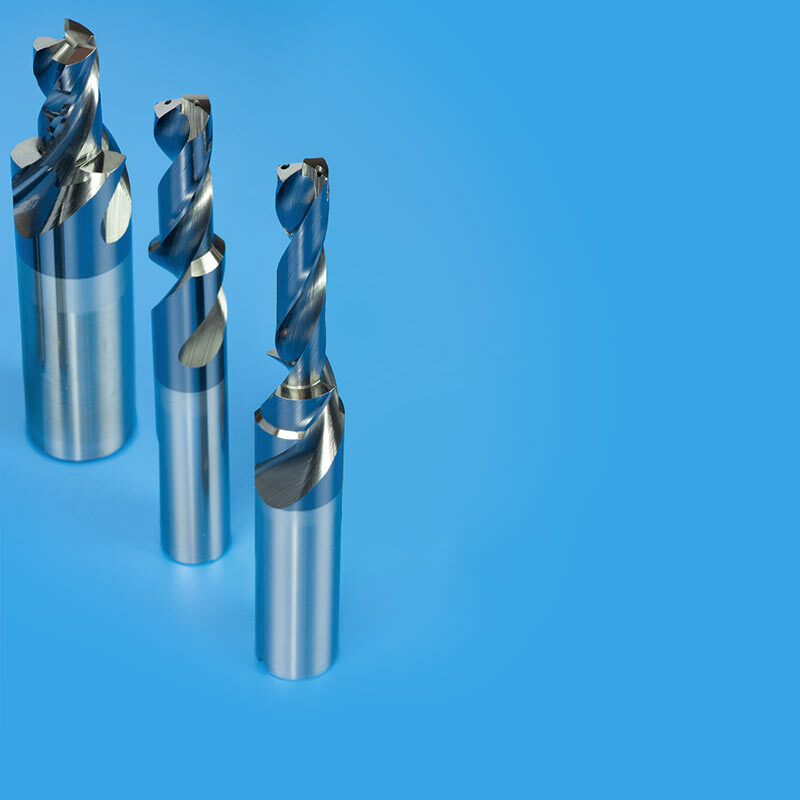 Especially in the new application field of industrial denture production, we manufacture tools with special geometries, tiny diameters and large usable depths. We offer customer-specific quotations for the complete range of applications.